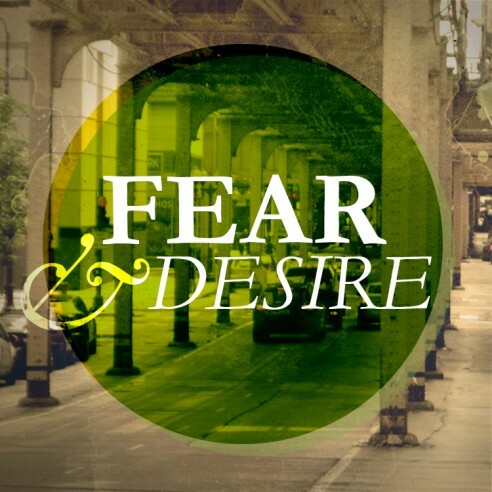 From Series: "Fear & Desire"
Discovering our calling is a matter of discerning what we love. Contrary to popular belief, we can trust the desires of our hearts as guides to how God is inviting us to change the world. Everyone has a calling. Everyone matters to our future. We find our calling at the intersection of our loves and the needs of our world. More From "Fear & Desire"